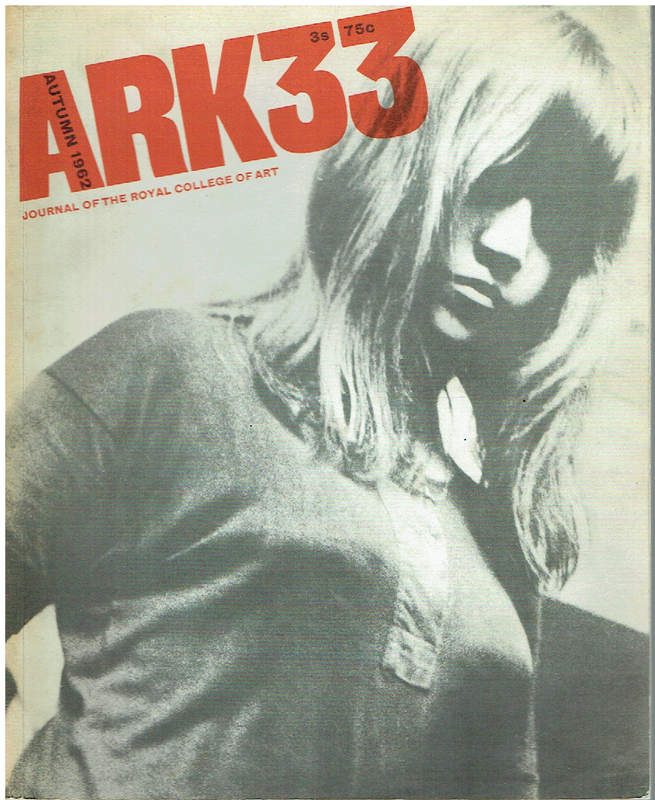 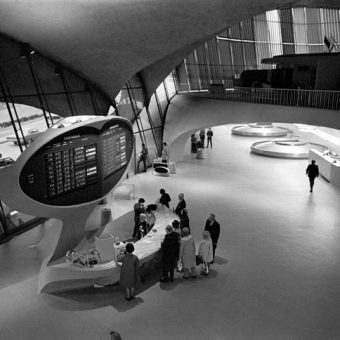 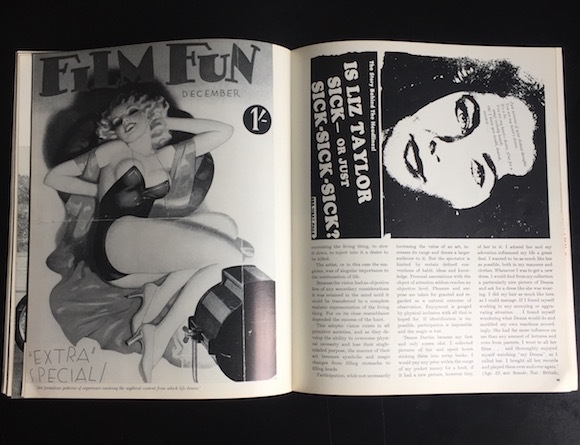 The publication of issue 33 of the Royal College of Art’s magazine ARK in the autumn of 1962 hit the moment in terms of the turbo-charging of contemporary youth culture. 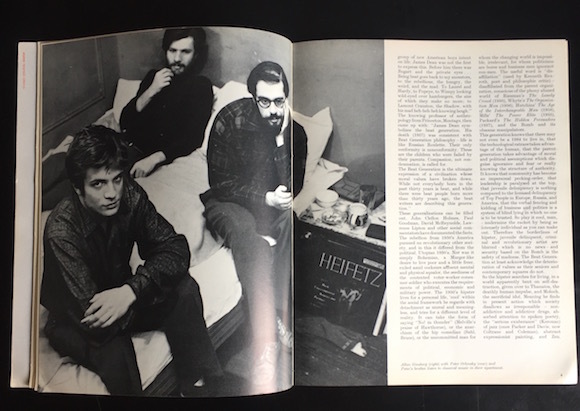 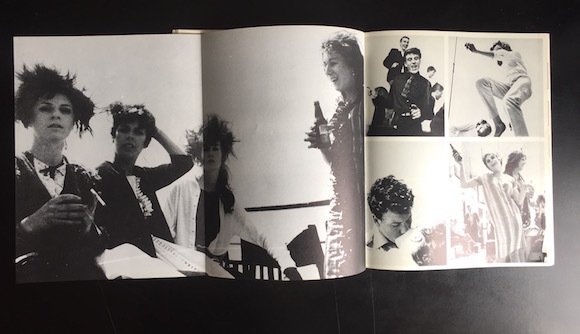 ARK 33, which was declared to be “mainly about young people… [a] somewhat oblique exposée of the Young Ones”, celebrated the lives of Beat poets, hard partying art students and ton-up boys. 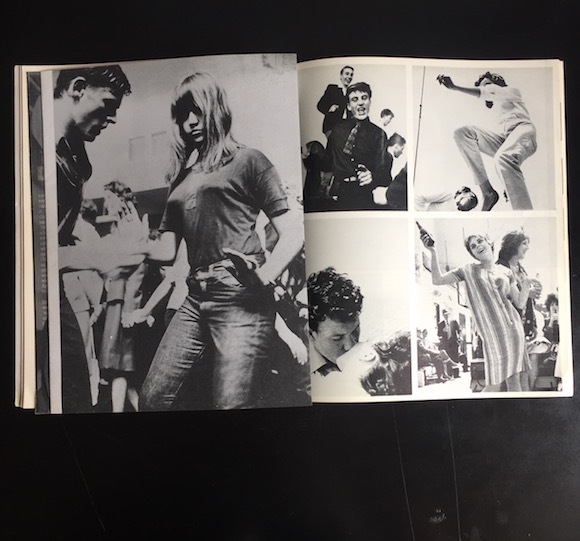 In doing so it coincided with a series of events which were to upturn social structures in favour of youth and simultaneously set the scene for Swinging London. 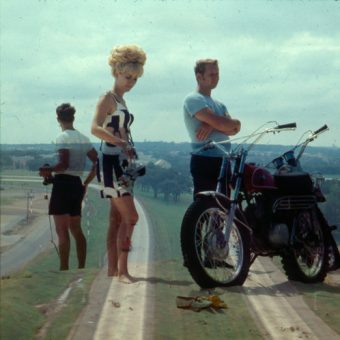 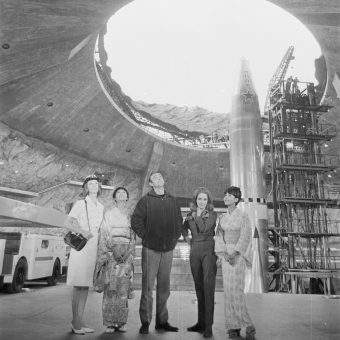 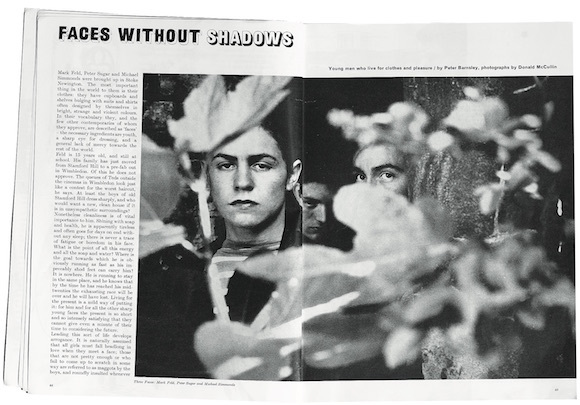 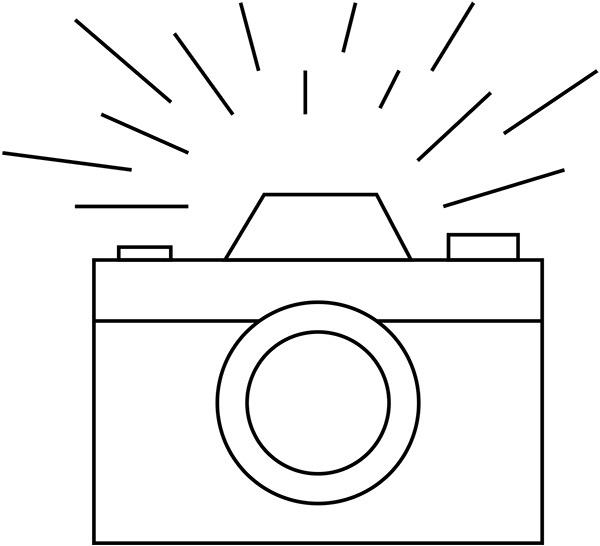 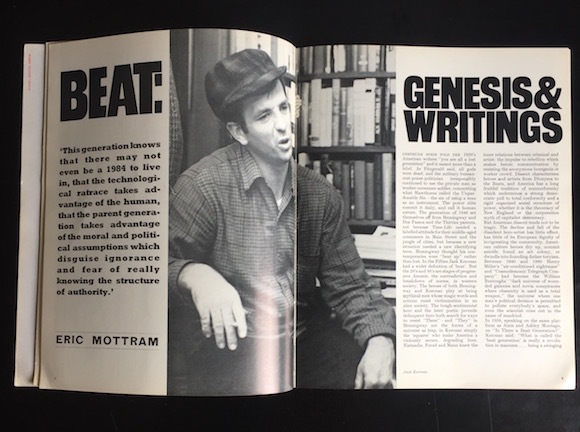 In September that year, the proto-men’s lifestyle magazine Town published a story about teen fashion mores under the headline Faces Without Shadows. 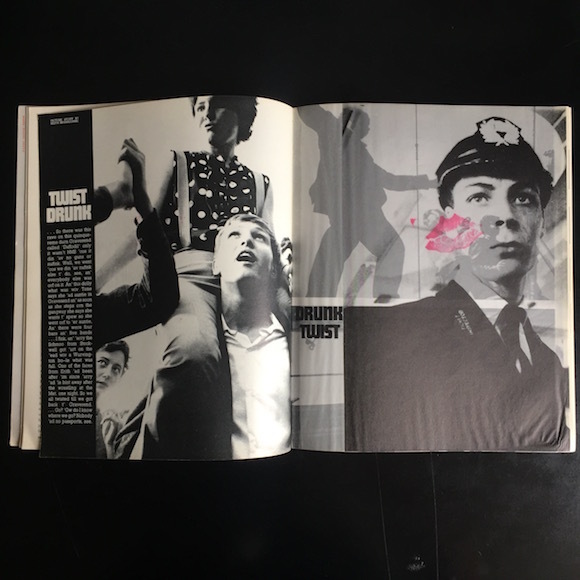 By praising such figures as Carnaby creator John Stephen, the 15-year-old mod Mark Feld (later Marc Bolan) and his pals showed that street style was about to steal the march on sartorial Britain. 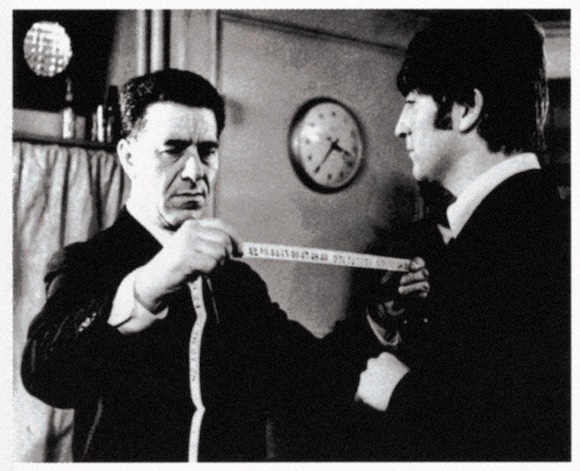 A few weeks later, having released their debut single Love Me Do on October 5, The Beatles made a crucial move in terms of their own public image by paying a visit to Soho’s self-proclaimed “Showbusiness Tailor” Dougie Millings at his first-floor studio at 63 Old Compton Street. 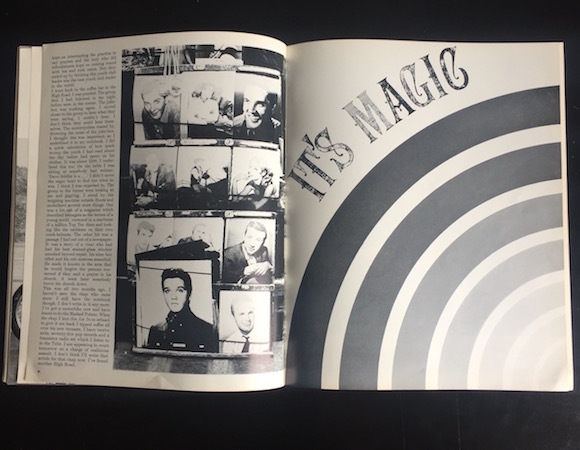 This atmosphere of innovation and vibrancy was mirrored in ARK 33, which was enhanced by the use of a variety of paper stocks and fold-outs by the RCA students who produced it; these included editor Bill James, who had left the year before and edited a few issues in this period, and art editors Shashi Rawal and Brian Haynes (later at the Sunday Times Magazine and Queen). 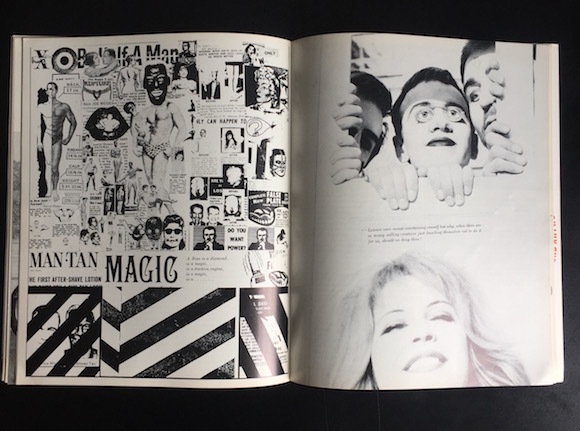 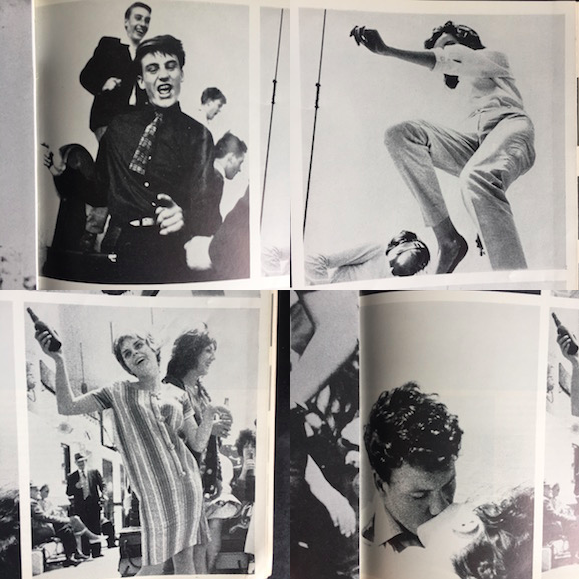 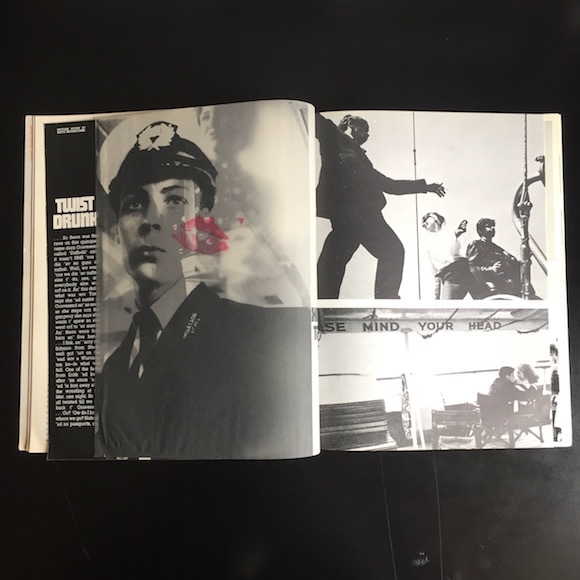 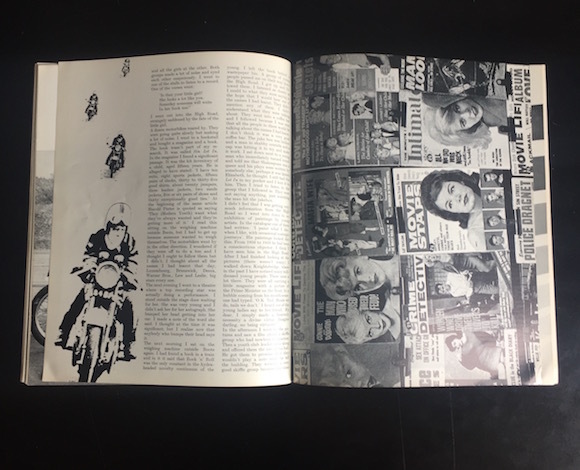 The magazine’s centrepiece is Twist Drunk/Drunk Twist, a photo-story by Keith Branscombe about a boat party attended by young Mods; a crop of a Bardo-esque blonde insouciantly effecting The Twist was also chosen for the cover. 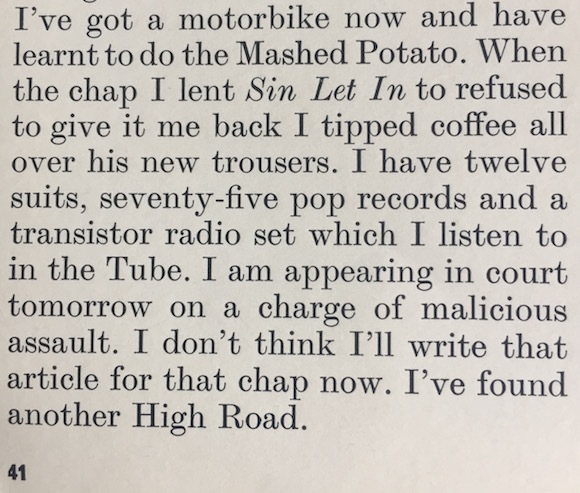 Elsewhere Eric Mottram surveyed the Beat scene across the Atlantic, while the essay I’ll Take The High Road was contributed by apprentice footballer David Clarke. 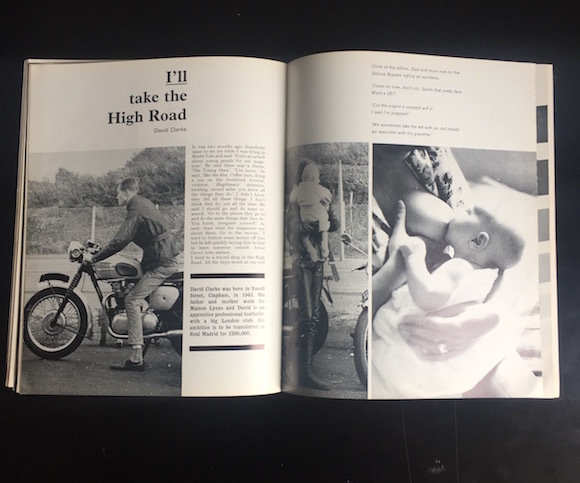 I’ll Take The High Road, which reads like a fictional confession, included photos of rockers along with uncredited Pop Art collages. 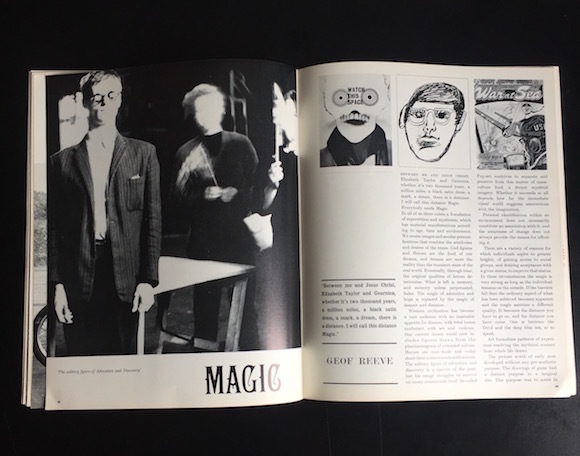 Collages also feature with DaDa-esque photography in Geoff Reeve’s essay It’s Magic. 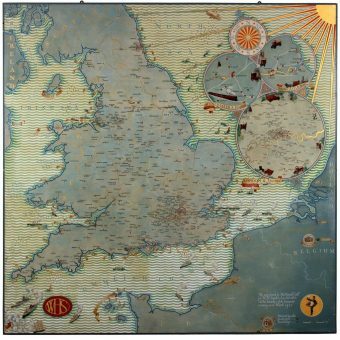 Reeve had studied at the Royal College and Hammersmith art school and was later to exhibit with the likes of Derek Boshier, Peter Blake and Pauline Boty, who features in one of the images. 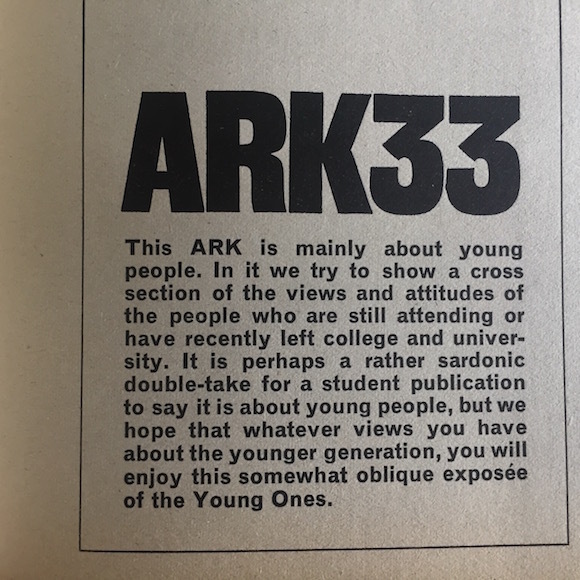 ARK 33 was soon praised by Mark Boxer – art editor of the then-new Sunday Times Colour Section – as “the flowering of certain intelligent enthusiasms expressed with considerable professional ability… quite outstanding… a controlled and distinguished number”.